The ridges and valleys of the unique Hondsrug landscape were created in the ice ages. Prehistoric people left archaeological treasures behind. For thousands of years man has re-shaped this land, creating a landscape that reflects all ages. What excites you and what would you like to do during your visit to The Hondsrug UNESCO Global Geopark? 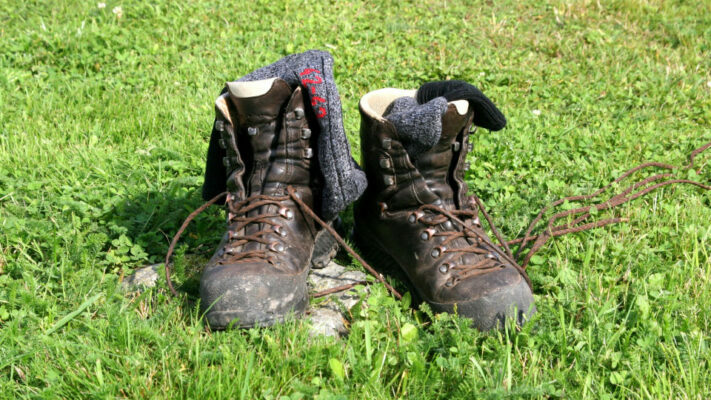 Check here what adventures are on offer! The Hondsrug UNESCO Global Geopark is an area rich in geological and cultural remains. 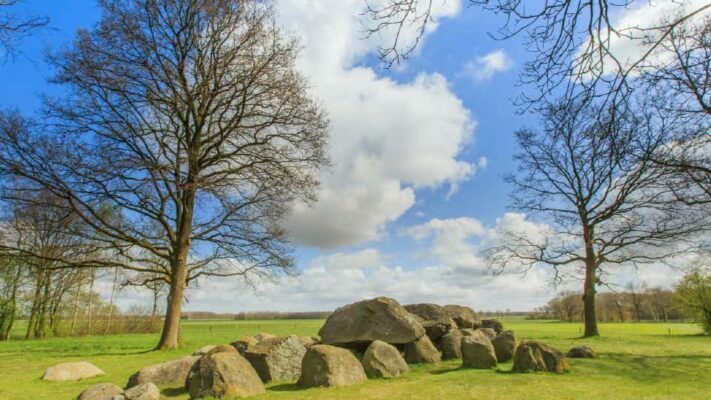 Shaped by the ice ages, it has an abundance of archeological remains, myths and legends. 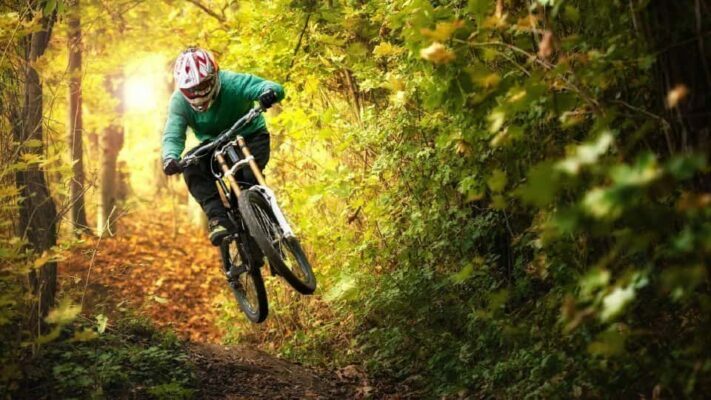 Do you like hiking, biking, riding, or boating? 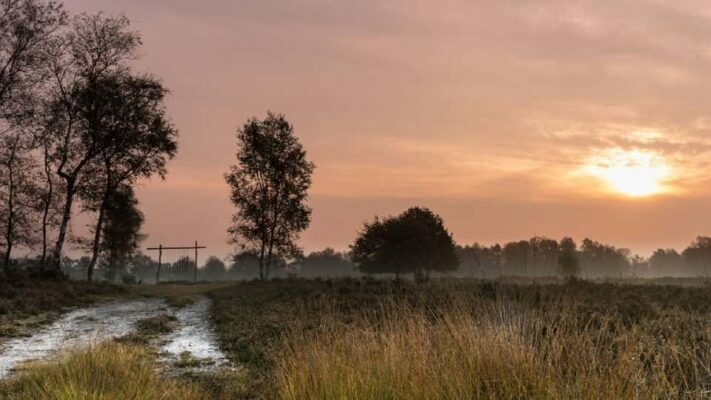 Then start exploring the Hondsrug UNESCO Global Geopark and enjoy some of the many interesting and exciting routes in the area! 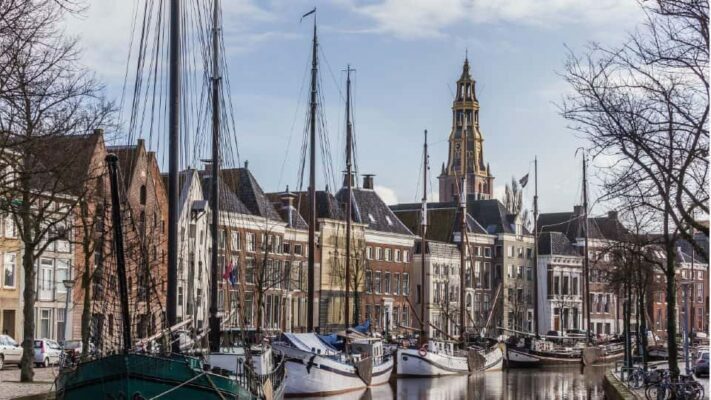 Hondsrug UNESCO Global Geopark invites you on a yourney through time. We'll tell you the story of the ice ages, the mammoths and the people who lived in the area. Are you coming? The Hondsrug UNESCO Global Geopark has many special spots. Locations in the landscape where you can feel the past, like the hunebeds, old farming villages, ancient track-ways and more. 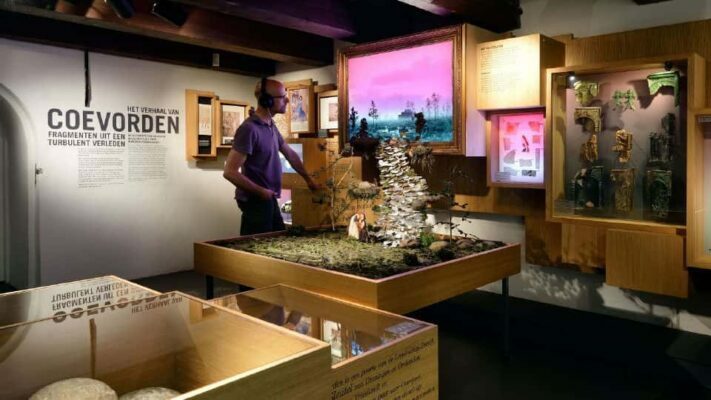 The museums on the Hondsrug bring the stories to life. Come and admire the archaeological finds, weapons, tools, art and jewellery, and even visit Van Gogh’s House. 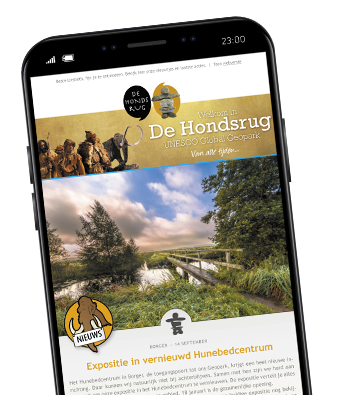 Hills, hunebeds, old farmsteads, picturesque towns, archeological finds... they illustrate the history of the beautiful Hondsrug area.